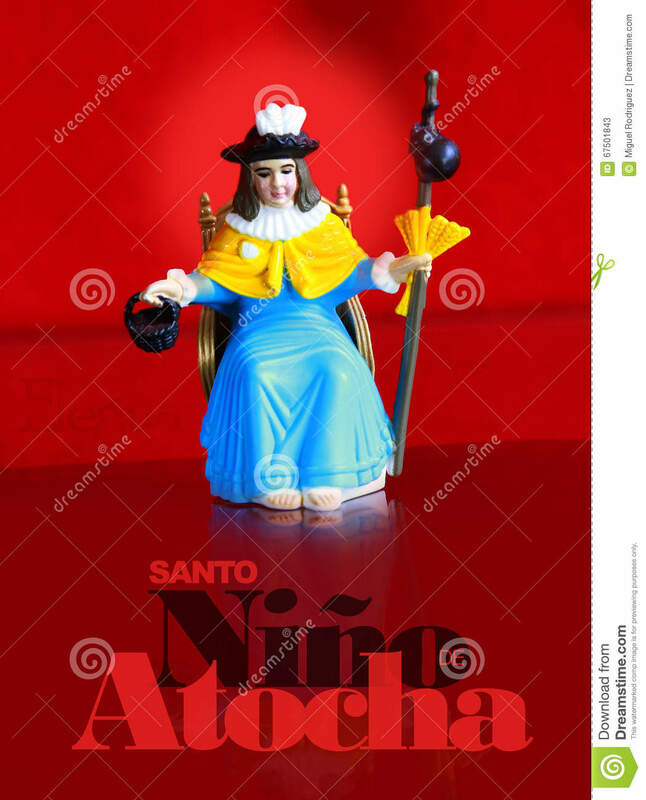 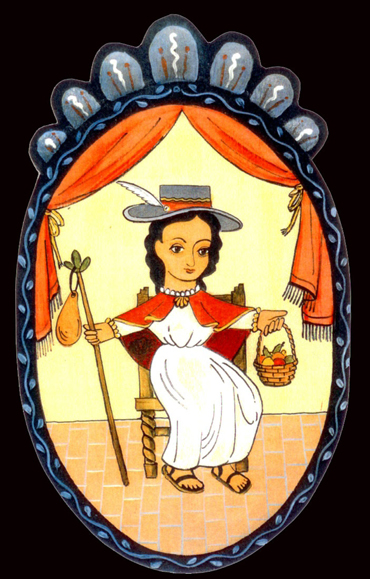 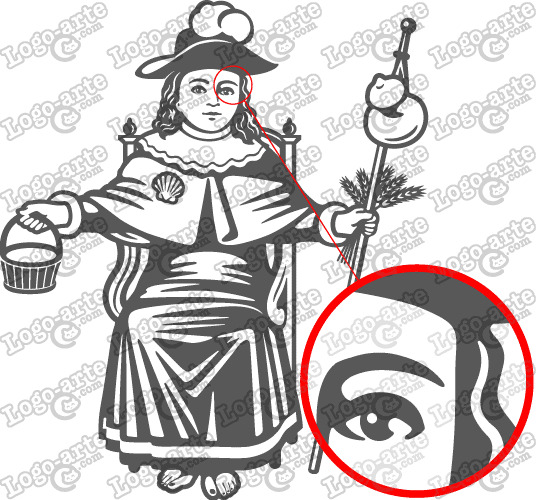 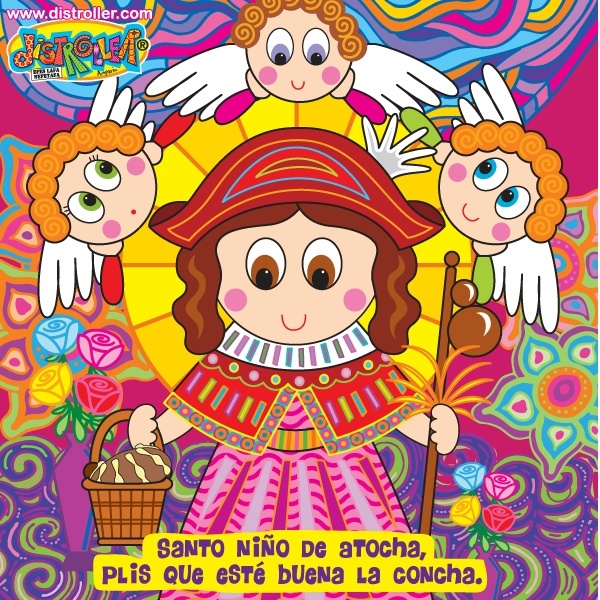 Vector image of the Holy Infant of Atocha for cutting plotter and engraving. 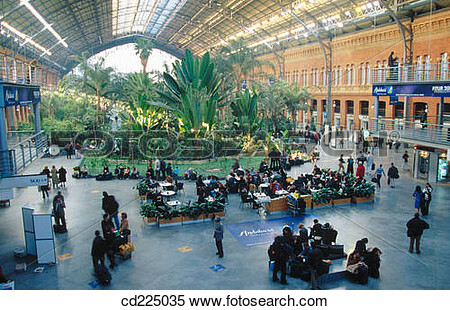 Palm garden in Atocha station. 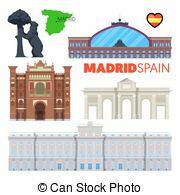 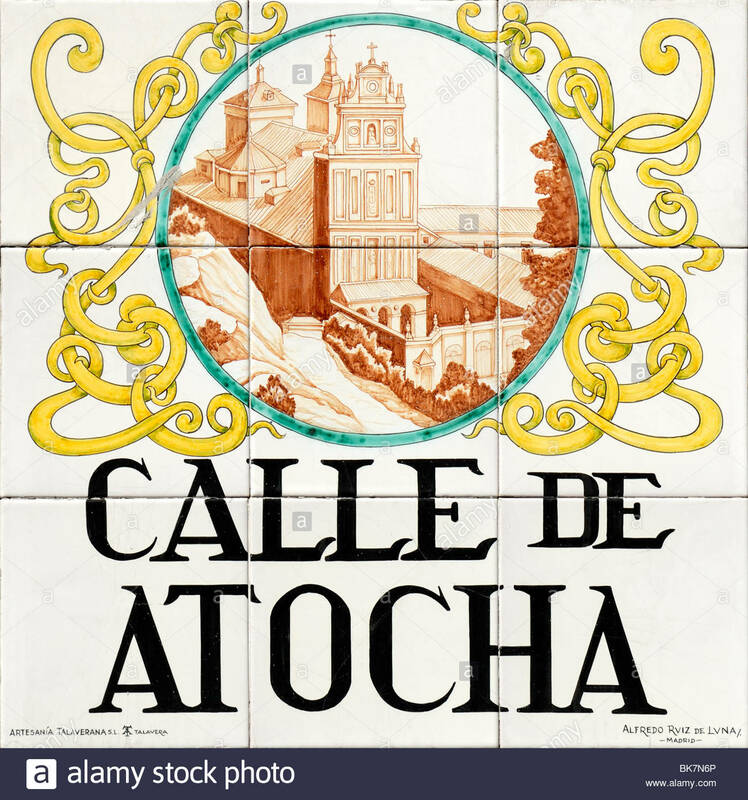 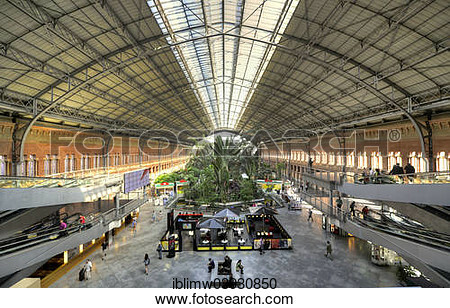 "Atocha Station, Estacion de Atocha-Cercanias, designed by architect Rafael Moneo, town centre, Madrid, Spain, Europe"
Madrid Spain Travel Doodle with Madrid Architecture, Alcala. 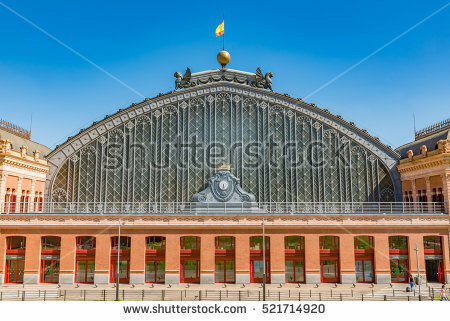 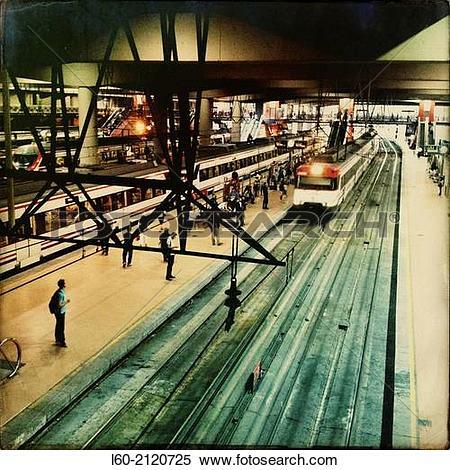 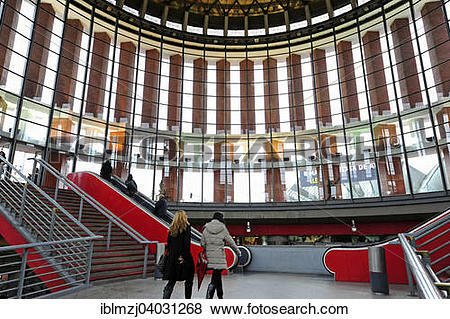 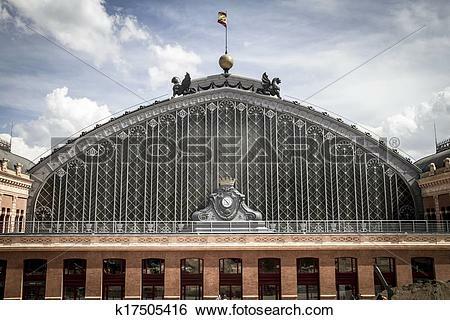 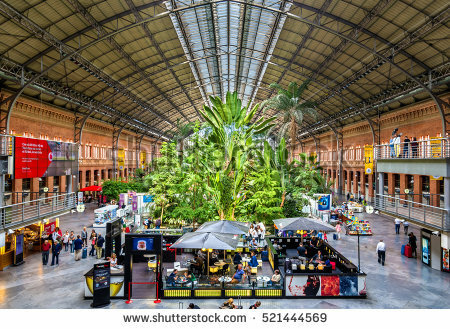 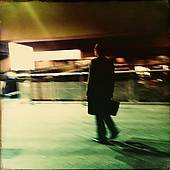 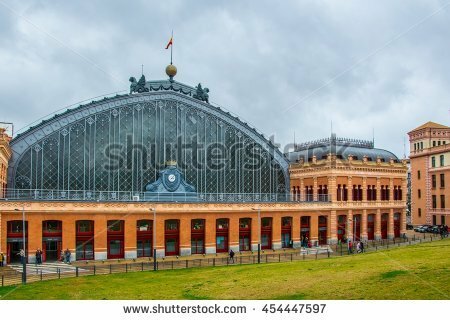 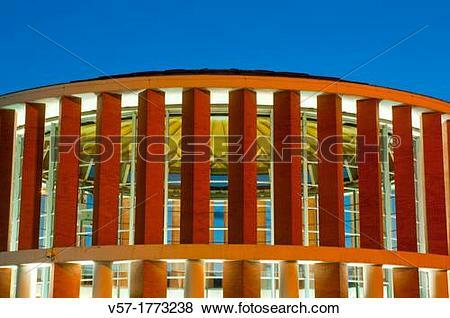 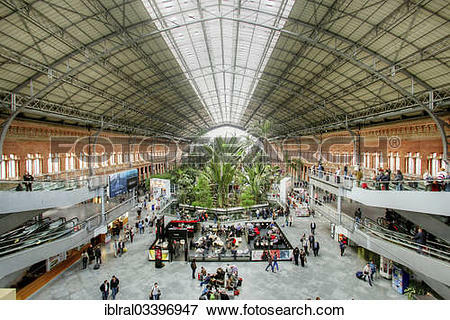 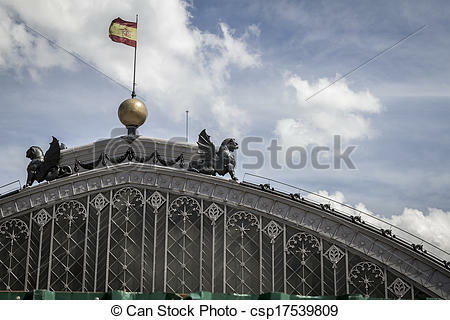 "Madrid Atocha Railway Station, Atocha, Madrid, Spain, Europe"